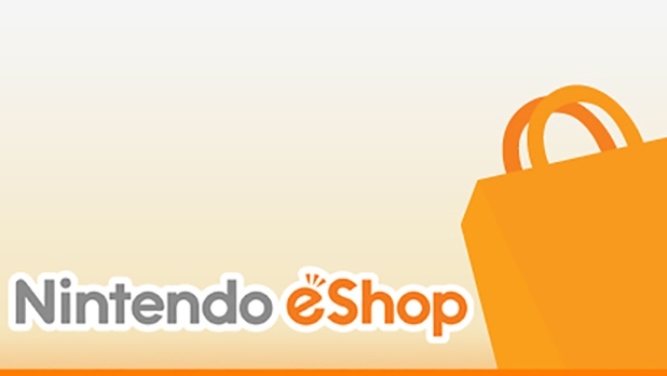 A number of new My Nintendo rewards have gone live in Europe. 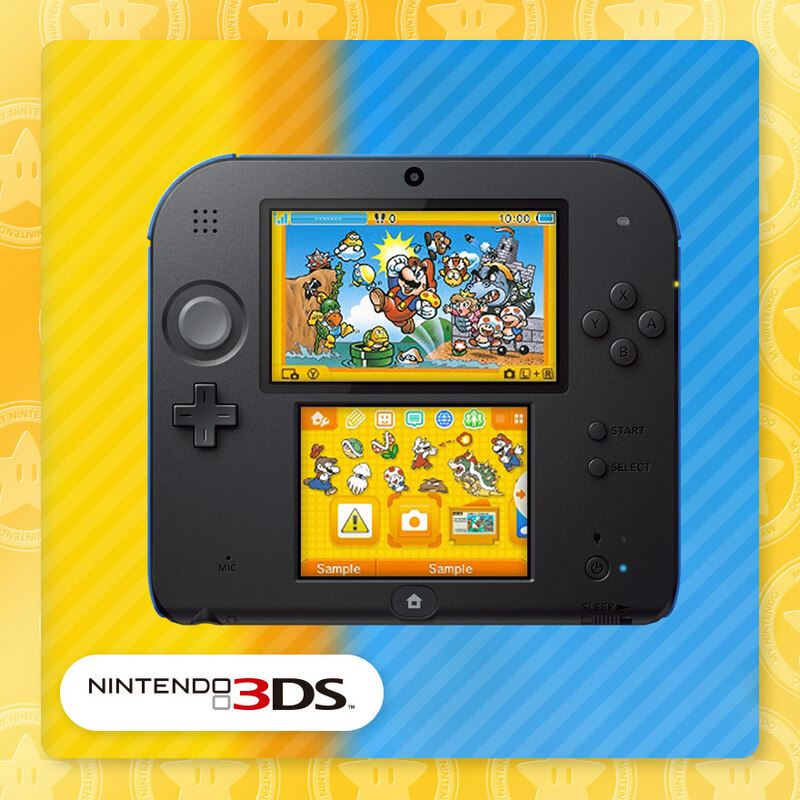 Along with the latest set of discounts, users can spend Gold Points on a Super Mario Bros. theme. 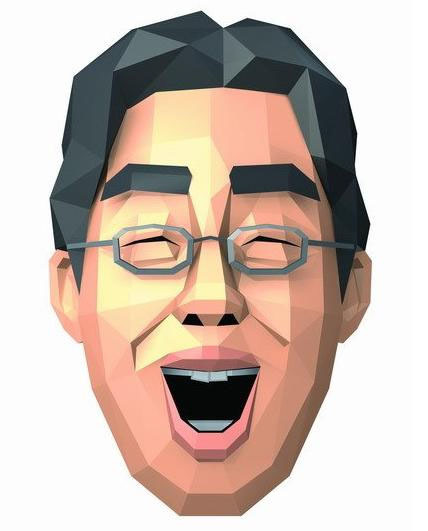 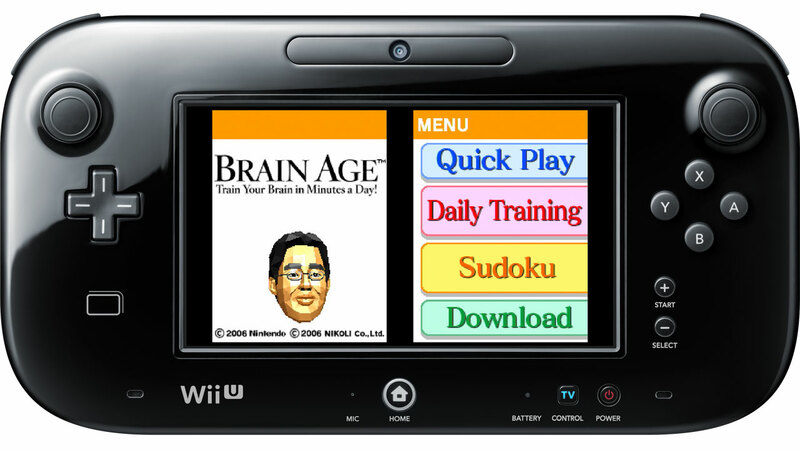 My Nintendo has updated with several new rewards in North America. 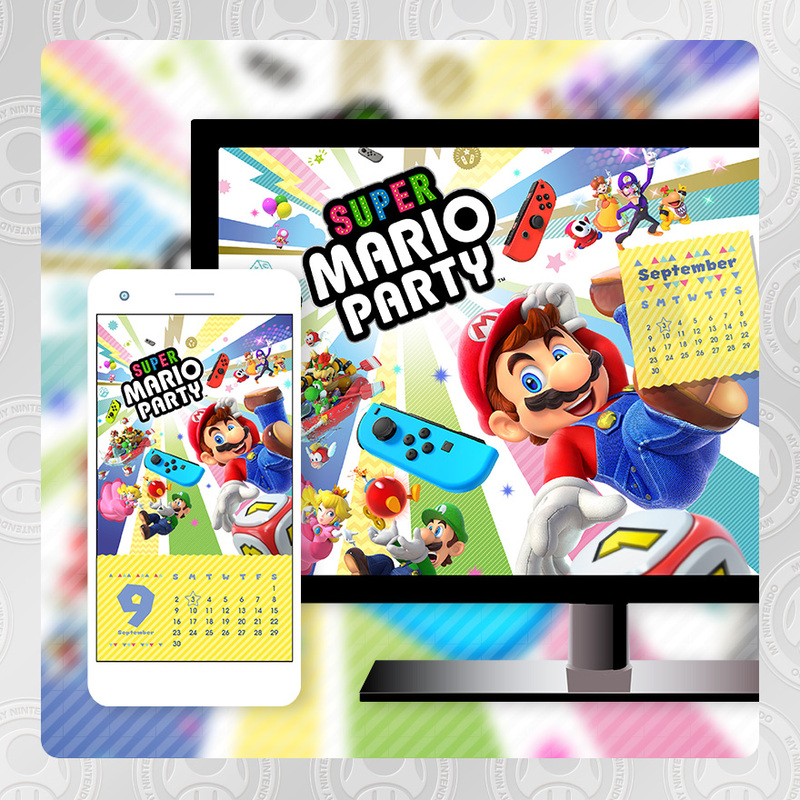 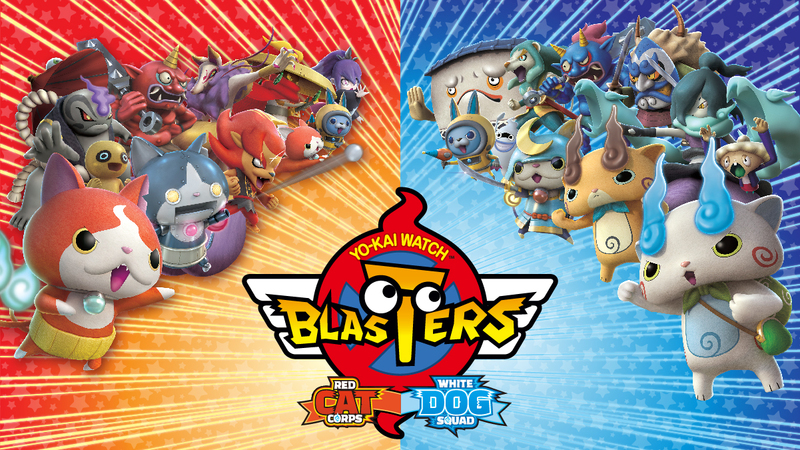 Along with several discounts, members can spend points on a Yo-kai Watch Blasters wallpaper and Super Mario Party calendar.